Veteran singer Chiedozie nwala popularly known as DOZIE MANIE is an indigene of Abia State. He started making wave in his residential area in PH city. 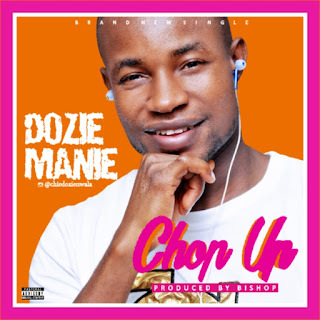 After much anticipation from his fans around he decides to storm the industry with his remarkable debut jam titled CHOP UP. This song is produced, mixed & mastered by Bishop.